This year you’ll find more than your average number of great digital-camera deals since it’s been a banner year for new digital camera introductions, particularly at the pro and enthusiast levels. For instance, Canon made big news this past summer by joining Sony in offering full-frame digital camera systems and compatible lenses. However, Canon was adamant in emphasizing that it will continue to develop and support its DSLR series of cameras, DSLR lenses and accessories. 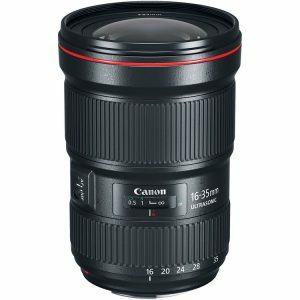 That’s great news because B&H is offering amazing deals on select Canon lenses during Black Friday and Cyber Monday. In fact, these sales allow you to buy just the right camera combination, whether that’s a body-only camera without a lens or a camera with a powerful kit lens. And many of the items on sale include free accessories, for added value. Now $300 off! This wide-angle zoom offers quality and versatility since you can choose between a moderate wide zoom and an ultra-wide zoom. Its trio of aspherical elements and two ultra-low dispersion glass elements also help control aberrations for exceptional sharpness and clarity. During B&H’s Black Friday sales, you also get a free external hard drive. Now $300 off! This wide-angle zoom offers quality and versatility since you can choose between a moderate wide zoom and an ultra-wide zoom. Its trio of aspherical elements and two ultra-low dispersion glass elements also help control aberrations for exceptional sharpness and clarity. During B&H’s Black Friday sales, you also get a free accessory kit, which includes an 82mm circular polarizer filter, an 82mm UV filter, and a lens cleaning kit. Now $300 off! This lens is a smart choice for an all-purpose zoom that’s also image-stabilized, which can help you get better quality images in challenging settings, such as low-light environments. During B&H’s Black Friday sales, you also get a free external hard drive. Now $300 off! This lens is a smart choice for an all-purpose zoom that’s also image-stabilized, which can help you get better quality images in challenging settings, such as low-light environments. During B&H’s Black Friday sales, you also get a free accessory kit, which includes an 82mm circular polarizer filter, an 82mm UV filter, and a lens cleaning kit. Now $130 off! 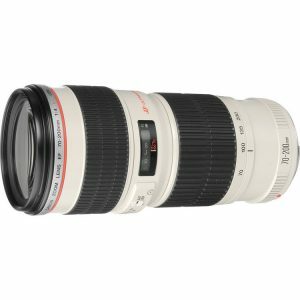 For an all-around versatile, reliable telephoto zoom, you can’t go wrong with this 70-200mm lens. Use it for portraits or events. 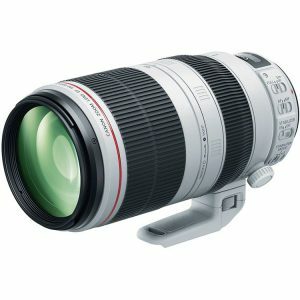 It’s designed with a constant f/4 maximum aperture, giving you great performance throughout the zoom range. Now $400 off! This powerful, versatile telephoto zoom, excellent for shooting nature and sports, has a sophisticated optical design and advanced image stabilization, for great shots in low-light environments. It comes with a fluorite element and one super UD element for reducing aberrations and distortion. 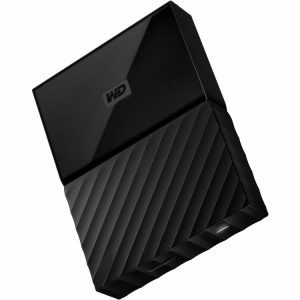 During B&H’s Black Friday sales, you also get a free external hard drive. Now $400 off! This powerful, versatile telephoto zoom, excellent for shooting nature and sports, has a sophisticated optical design and advanced image stabilization, for great shots in low-light environments. It comes with a fluorite element and one super UD element for reducing aberrations and distortion. During B&H’s Black Friday sales, you also get a free accessory kit, which includes an 82mm circular polarizer filter, an 82mm UV filter, and a lens cleaning kit. Now $200 off! 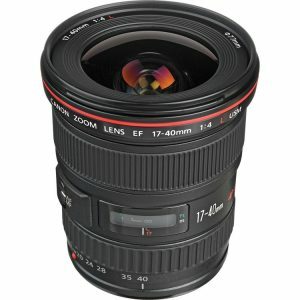 If you’re looking for an inexpensive wide-angle zoom that’s a solid performer, this model may fit the bill. 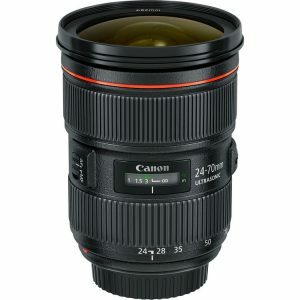 It has a constant f/4 maximum-aperture range throughout the zoom range, for great performance. It also comes with one super ultra-low dispersion glass element to reduce color fringing and chromatic aberrations for high clarity and color fidelity.